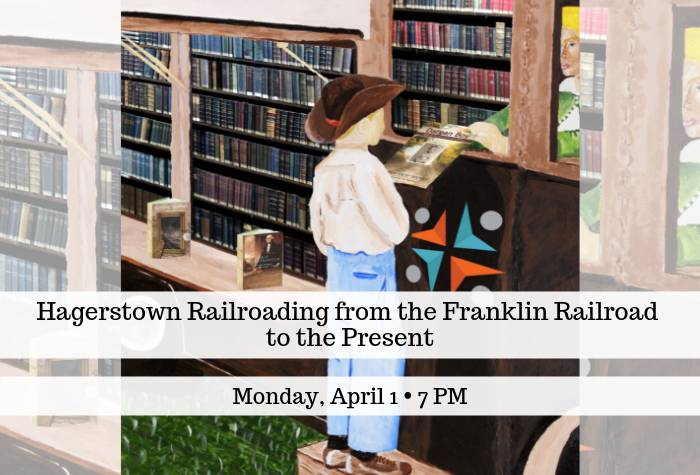 "Hagerstown Railroading from the Franklin Railroad to the Present"
Randy Anderson has lived in Washington County for most of his life and worked for the Washington County Health Department from 1973 until his retirement in 2000. He has always been interested in all aspects of the railroad, and since retirement, has spent much of his time researching local railroad history. This lecture is free to attend. Registration is not required, but is appreciated.